To be honest I knew when I picked up this book I would like it. Ruth Reid is a very good writer. 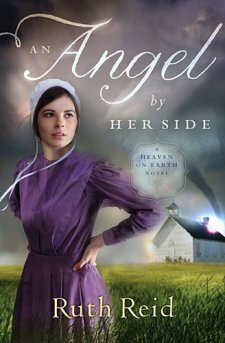 Her Heaven on Earth series is one of the best Amish series I've read. She adds a twist to a popular genre that keeps it fresh. An Angel by Her Side hooked me in from the first sentence and did not let me go until the end. I could not put this book down. I was so caught up in the story of Katie and Seth that I shed happy tears at the end. I love to read a book that's so well written the characters seem not only real but like people you would love to have in your life. This sounds like a great book. 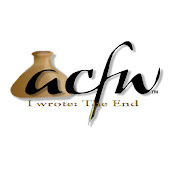 Thanks for your thoughts and the review. Hope you have a wonderful week! BTW-I have 6 giveaways going on at my site this week if you want to pop over and enter. I love making new bloggy pals!